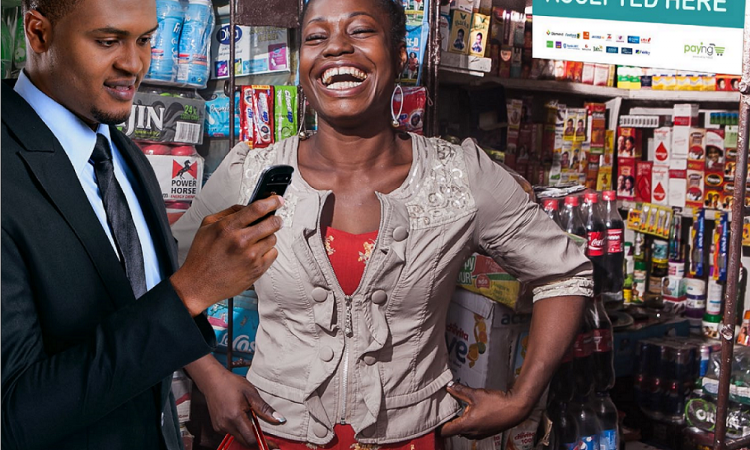 All the leading telcos in Nigeria have joined together to launch a mobile payment system called mCash. The solution designed to facilitate low-value retail payments, grow e-payments by providing accessible electronic channels to a wider range of users and to further enhance financial inclusion in Nigeria, by extending e-payment benefits to Payers and Merchants at the bottom of the pyramid where usage of cash has been predominant. The solution proposes to aid payments to Merchants (Sellers) for commodities and services. It leverages the NIBSS Instant Payments infrastructure (NIP) for immediate fund delivery to Merchants accounts and the mobile telephone USSD technology which in recent times has become the most accessible channel for financial and non-financial transactions. Financial Institutions have a choice of allowing their respective customers to access this new service with the mCASH general short code 402 or with their own custom short codes. Either way there are no USSD charges to pay. It works on all networks.